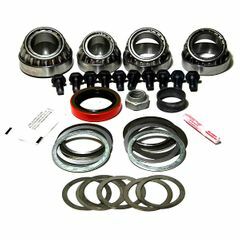 Differential Master Overhaul Kit from Alloy-USA fits 1972-06 Jeep CJ5, CJ7, CJ8 and Wrangler with Dana 44 Axle. 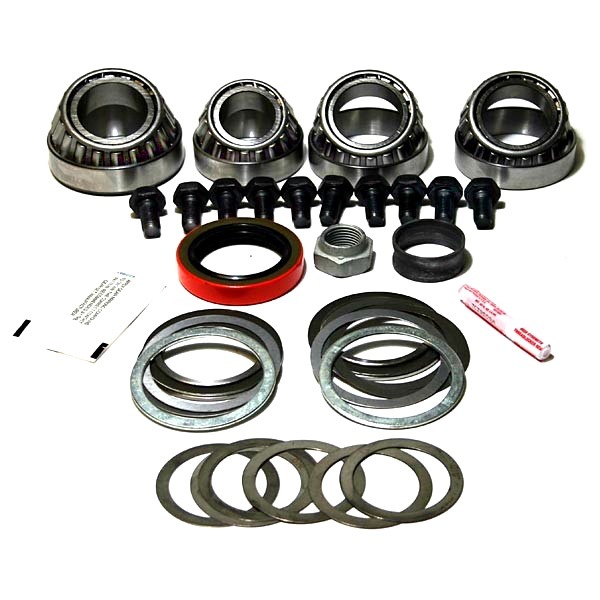 Alloy USA Ring and Pinion Gear installation kits include everything you need to rebuild your Jeep axles. A must for your gear change with a quality Alloy USA ring and pinion installation kit.